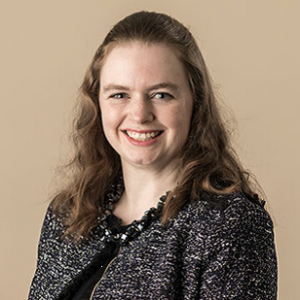 Natalie has been a Committee Member of the Huddersfield & Dewsbury Incorporated Law Society since 2006 and has been the Honorary Secretary since 2015. Natalie has been a Senior Law Lecturer at the University of Huddersfield since 2014, and is Module Leader for family law on the professional practice courses and undergraduate academic courses, together with teaching administration of justice and human rights. Natalie studied at the University of Huddersfield to attain her LLB, LPC and LLM and qualified as a Solicitor in 2007, specialising in family and child care law. Natalie trained as a Solicitor at Holroyd & Co Solicitors before moving to work at Makin Dixon Solicitors and latterly Chadwick Lawrence Solicitors in Leeds. Natalie is currently in the studying for a PhD under the supervision of Dr Bernard Gallagher and Dr Grainne McMahon at the University of Huddersfield.